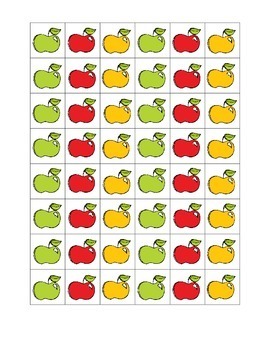 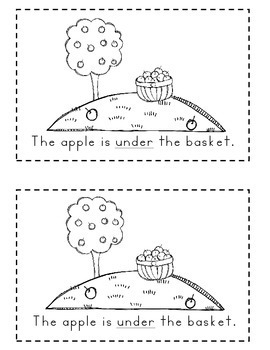 Students will color, cut, and glue apples as they demonstrate an understanding of location terms: over, under, in front of, on, beside, and between. 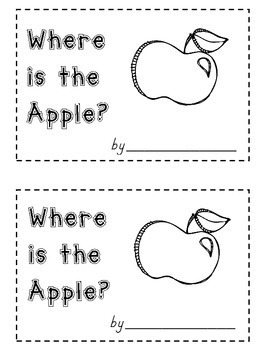 This is one lesson in my Ten Apples Up on Top packet. 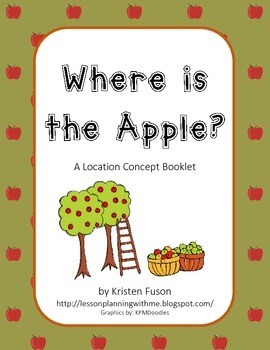 If you like it and want more, check my store for the complete unit.